There were many things that powerful Leo Tolstoy just couldn't stand - and he never was too shy to talk about it. Perhaps the most influential Russian author of the late 19th – early 20th century, the creator of War and Peace and Anna Karenina was never easy-going. Having built his own philosophical and religious system, Tolstoy fought anyone opposing it, including the state and the Russian Orthodox Church. No one could stop the redoubtable author. 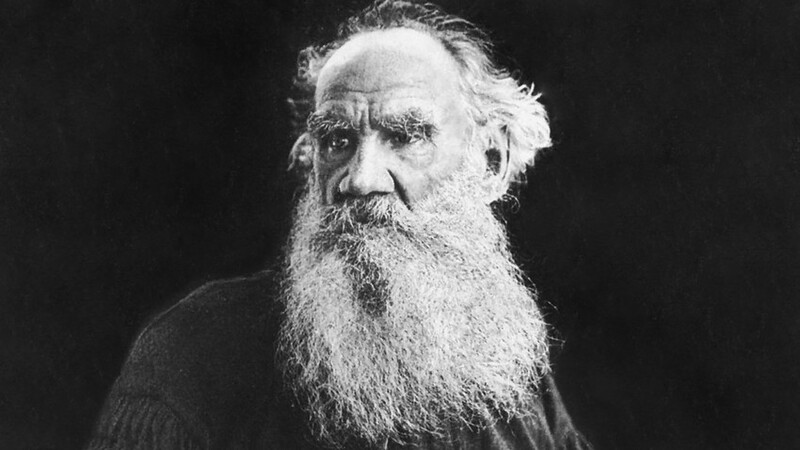 In 1884, count Leo Tolstoy (1828–1910) ironically asked his aunt to consider him a Muslim. He didn’t really convert to Islam; it was a way to emphasize Tolstoy’s loneliness and his endless conflicts in Russian society. “Liberals think of me as an insane man, radicals – a babbler mystique, the government considers me a dangerous revolutionary and the Church thinks I’m the Devil himself,” Tolstoy wrote. Surely that was only part of the truth. Back in the 1880s, Tolstoy who had already written his masterpieces War and Peace and Anna Karenina, now concentrated on philosophical writings and was extremely popular in Russia with hundreds of people adoring him (starting from the emperor Alexander III who called him “my Tolstoy”). 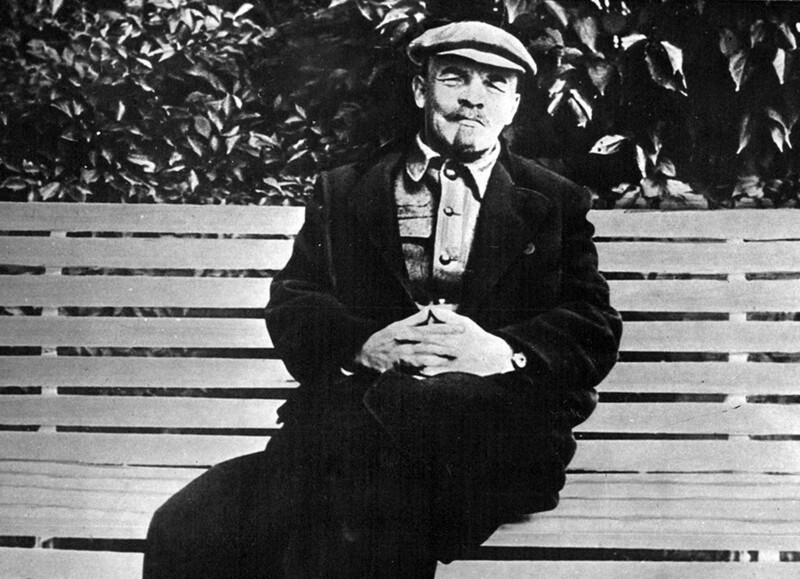 Vladimir Lenin, the greatest Russian revolutionary, respected Tolstoy for his harsh criticism of the Russian Empire. Nevertheless, their views differed with Tolstoy being a pacifist opposing any violence. 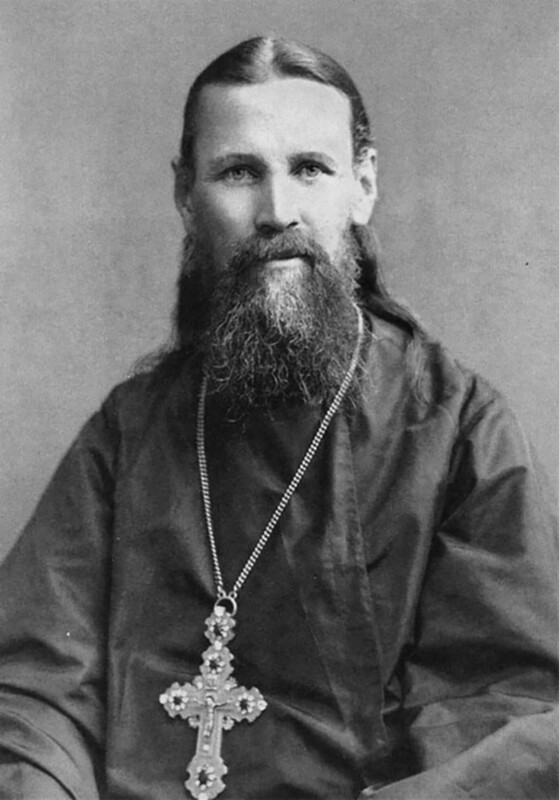 There was no love lost between Tolstoy and father John of Kronstadt, the famous Orthodox priest of his time. The latter even prayed for Tolstoy's death, which was not very Christian of him. William Shakespeare now is an indisputable genius of English literature. So he was back in the 19th century but it surely didn't bother Leo Tolstoy who slammed him harshly. “There is no real human talk in his plays,” Tolstoy wrote in a big essay dedicated to Shakespeare’s heritage. He also expressed that he felt “irresistible repulsion and tedium” while reading the plays, no matter what language he tried – Russian, English or even German. Want to know more about holy wars great Russian writers participated in? We have a special article on that – enjoy. Man, these people were always ready to fight.